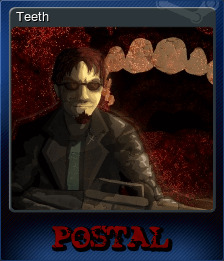 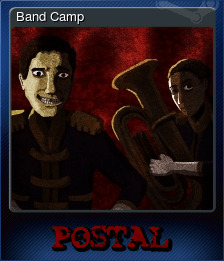 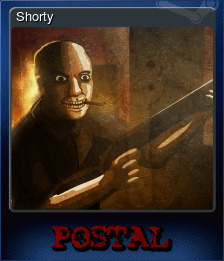 POSTAL | Steam | Opium Pulses - Cheap Prices, Great Service. 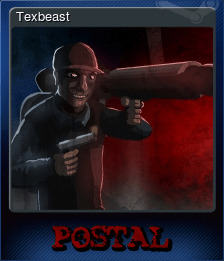 Wide range of foes: Defend yourself from Molotov-tossing Grenadiers, gun-toting Infantryman, rocket-firing Heavy-Weapons Experts (don&apos;t forget to duck! 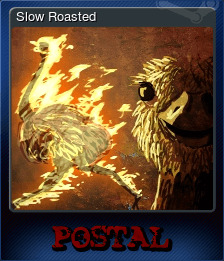 ), and angry Ostriches!